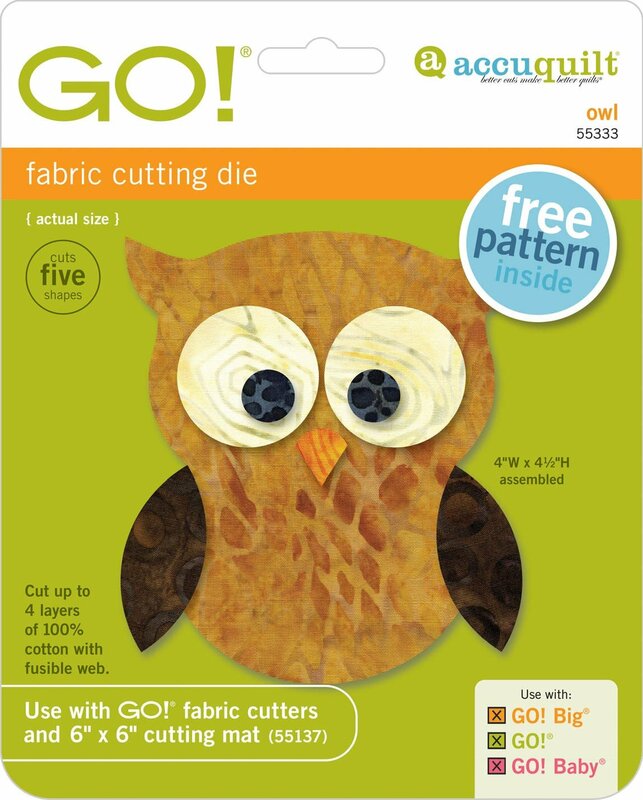 Everyone loves owls – but with this die you can make other critters, too! Add this cute critter to your next project with the GO! Owl die.